Even though the CDC says the HPV vaccination is even more effective than expected, many parents still aren’t getting their children vaccinated. Doctors say cost can be issue, since insurance doesn’t always cover the series of the three shots, the Lakeland Ledger reports. Other parents simply opt out of all vaccines for their children. Meanwhile, doctors insist the vaccine is safe, and is the key to preventing thousands of cases of cervical cancer. 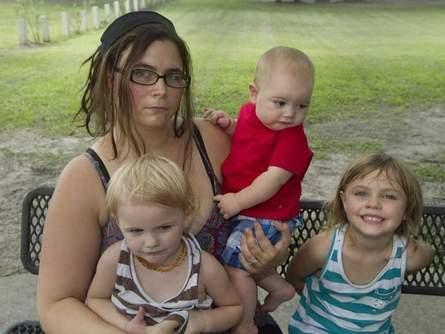 Lakeland mom Lauren Johnson says she won't let her kids get the HPV vaccine.